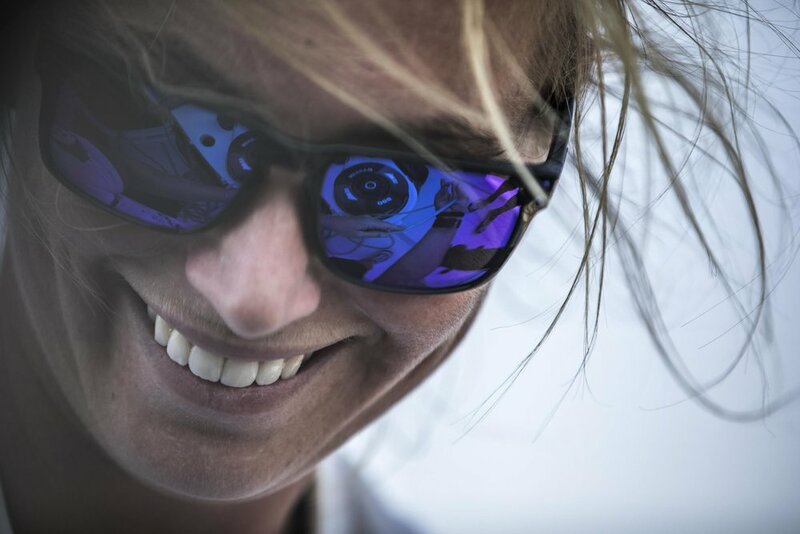 One of Yachting Development’s biggest assets is its skilled and passionate team. 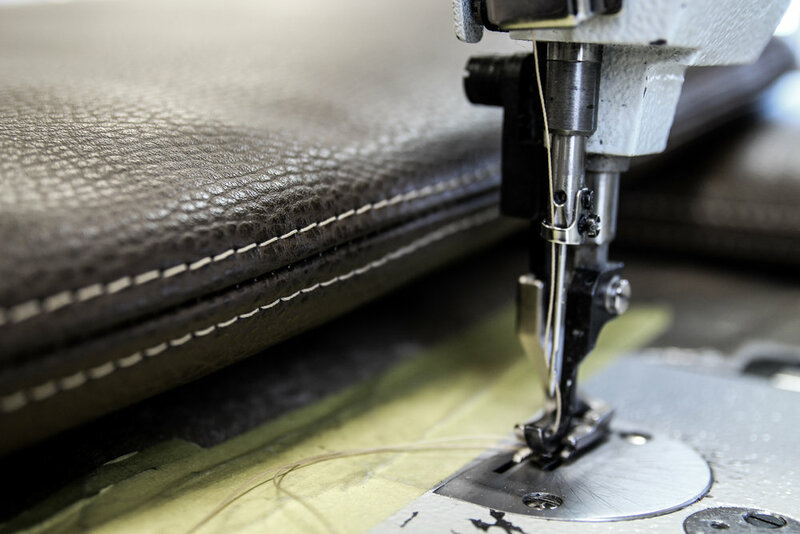 Owned and run by the Cook family, the yard prides itself on providing a personal experience for every client and an unwavering pursuit of perfection. 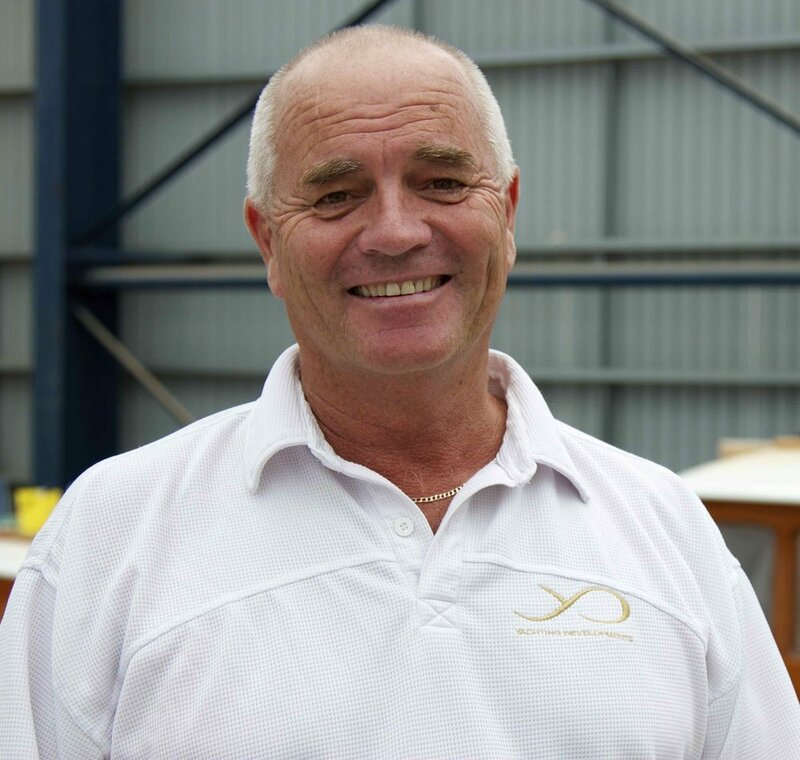 The yard boasts a full in-house offering with teams specialising in disciplines including composite construction, interior fittings, woodwork and design. In addition to cultivating an enviable team of craftsmen and women, Yachting Developments believes in the importance of passing on artisan boat building skills to the next generation. 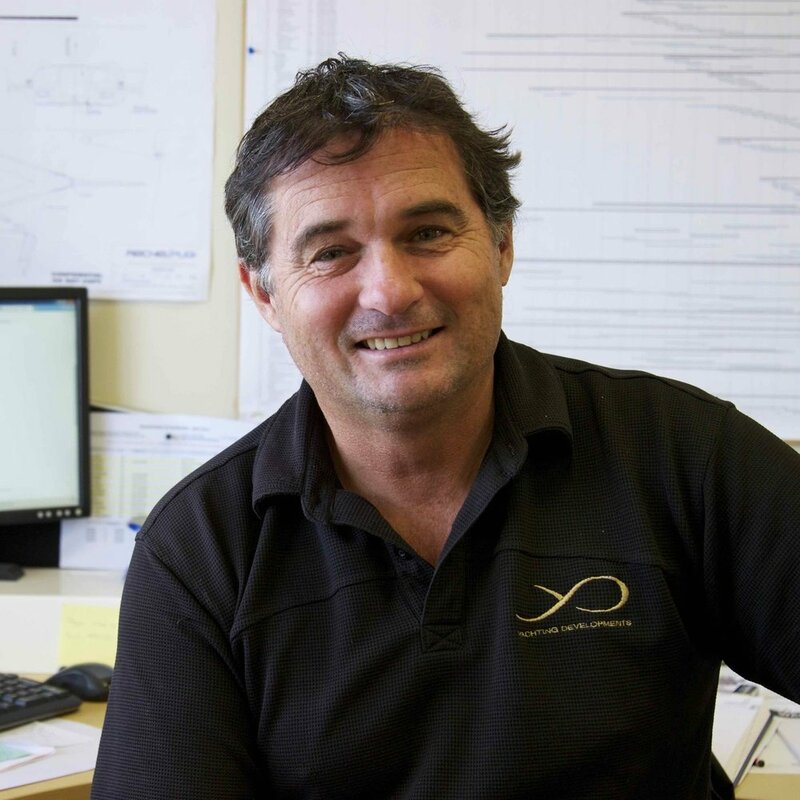 Yachting Developments employs more than 20 apprentices and the yard is a long term supporter of the New Zealand marine industry’s apprenticeship programmes. Young and old, we work together to create something special.